This month I took on the Orbis Challenge with my team mates that signed up to run, cycle and kayak across Malawi. 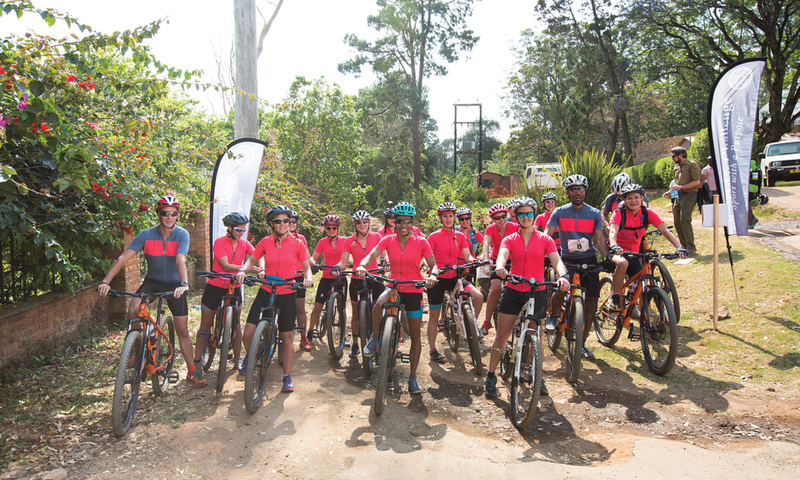 The Orbis Challenge was the ultimate sporting challenge in support of improving nutrition for Malawians. The challenge called Sport with a Purpose is aimed to raise awareness of local development issues in Malawi and at the same time offer a sporting challenge for all of us taking part. What can I say, it was an incredible experience with my team mates that I now call my friends. The mix of physical activities, a fab challenge and cultural experiences was just amazing. 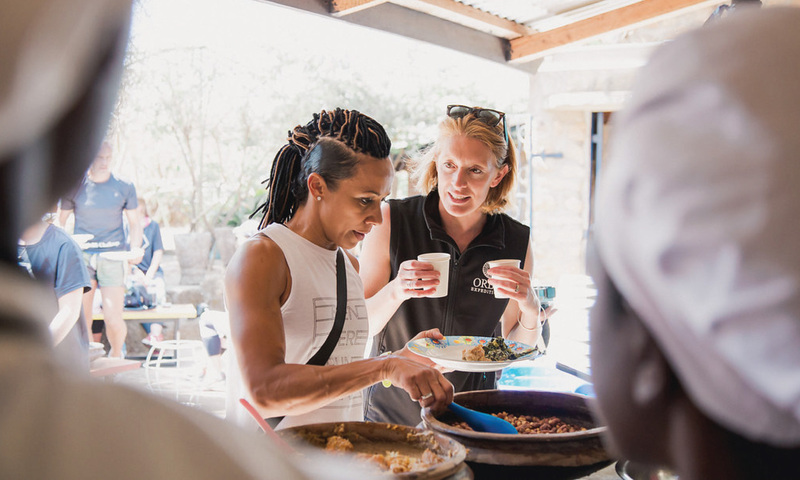 The cause for this first Sport with a Purpose expedition was Street Chef, a start-up which aims to provide more nutritious food for Malawians, using locally sourced ingredients cooked in an environmentally friendly way. We visited a number of community initiatives in between our challenges that included a 25km run up Mount Mulanje, Malawi’s highest mountain at 3002m, a 30km or 55km cycle across Zomba Plateau, of course we chose the longer route! and finally a 20km kayak on Lake Malawi. The challenge was not for the feint-hearted. All of my team mates had a high level of fitness that helped them though it, matched with passion, determination and a sense of adventure. I can say it was a truly unforgettable experience and no doubt I’ll be back in Malawi very soon. The video below shares just a short snippet of my journey.